Okay, okay…let’s start with a concession: This is a big time of year for the premiere of all kinds of movies. But as a viewer, I have always felt it strangely appropriate that all three “Lord of the Rings” films came out at Christmastime. And now the “Hobbit” films are coming out during the holiday season as well. Somehow, it just feels right. And maybe it’s providential…if for no other reason, because of the Hobbits. I highlighted the bold section for a reason. With “little people” appearing during the Third Age of Middle Earth, Tolkien’s Christianity seems to be peeping through the rafters. One of the best commentaries on Christmas comes from C.S. Lewis, who said — I believe in “Mere Christianity” — that Christ’s coming into the world as an infant, born into poverty at that, was a deeply subversive act. Coming to reclaim mankind and the world and to free them from the tyrannical power of the devil, he had to slip into enemy territory — behind enemy lines, as it were — unseen. 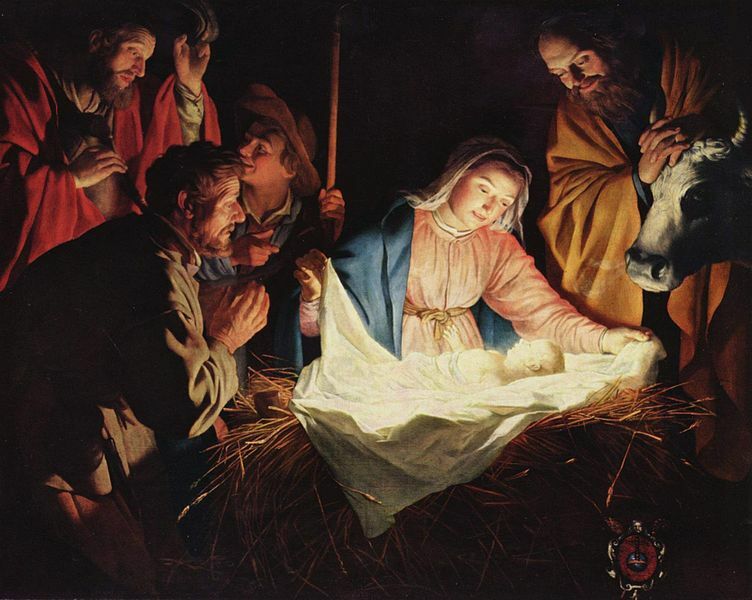 And, like the Hobbits, Christ was pursued by those seeking His death from the moment of His birth. Those familiar with the New Testament will recall the slaughter of the innocents and the Holy Family’s flight into Egypt. The Third Age of Middle Earth, unbeknownst to its inhabitants, would witness cataclysmic events that would decide the fate of the world. Against the threat of Sauron, the Dark Lord, the might of Men and Elves would not avail. Perceiving the oncoming storm, Gandalf the Wizard intuits that Middle Earth will need the help of a people with a whole new “skill set.” Hence, he gets the Hobbits involved. 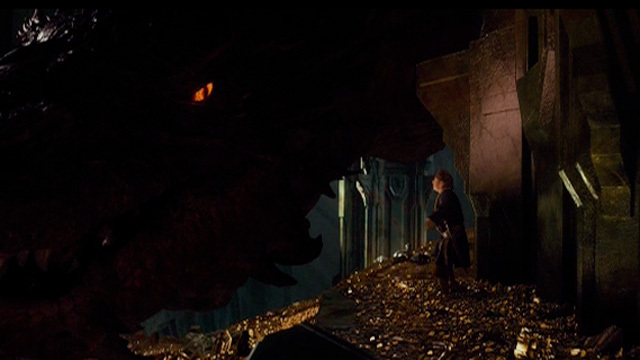 Whether it is Bilbo Baggins slipping into the dragon Smaug’s lair as a “burglar” or Frodo and Sam slipping into Mordor, the Hobbits are perfect “weapons” by virtue of their smallness and ability to creep into enemy territory unnoticed. In this way, they are able to overthrow the usurpers that possess, or seek to possess, what is not theirs. As we approach Christmas Day, let us celebrate Hobbits…and the birth of the Little King Who slips into the lair to defeat our Smaug. 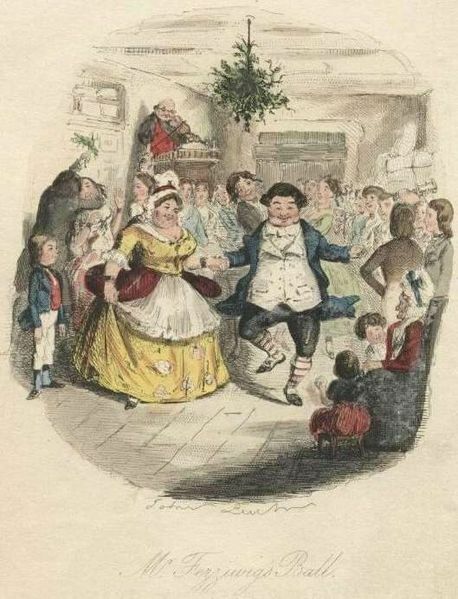 This is a follow-up to my post of Youtuber Brett Fawcett’s reflections on Charles Dickens’ “A Christmas Carol” last week. Brett’s video is excellent, in this blogger’s humble opinion — but he did neglect to offer any reflections on the Ghost of Christmas Past, so I thought I’d take the opportunity to fill in the gap. It’s interesting how many faces this particular specter has had in the story’s various adaptations, ranging from a little girl in “The Muppet Christmas Carol” to an elderly man in the Alastair Sim version. To be sure, this is arguably the hardest of Dickens’ ghosts to get a handle on, yet at the same time the one that presents the most options for creativity. 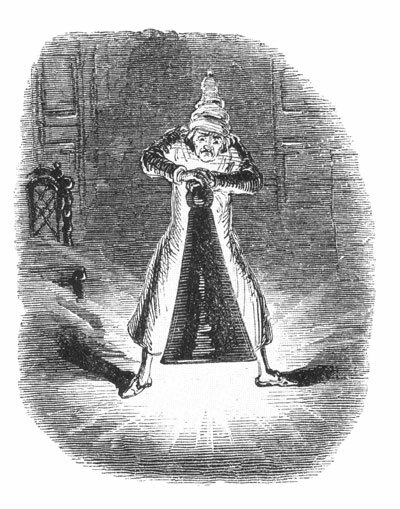 When I finally read Dickens’ unabridged classic at age 13, I was taken by the Ghost of Christmas Past’s very ethereal and otherworldly character. 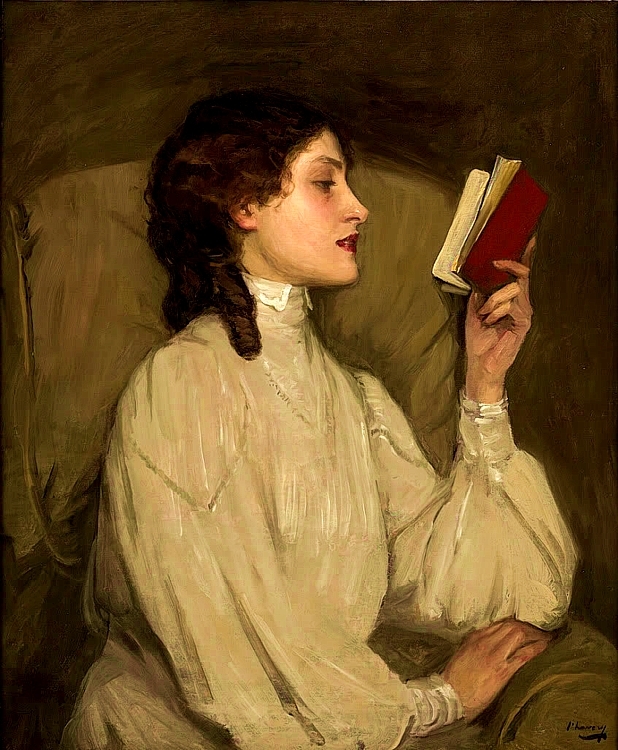 Dickens’ description offers a vision of one who is neither male nor female, and yet has the qualities of both; neither old nor young, yet both indescribably ancient and yet young with a youth that could rejuvenate the dawn. Here is my take: Whereas the Ghost of Christmas Present represents, as Fawcett said, “Father Christmas” — or the “Christmas spirit” — and the Ghost of Christmas Yet to Come represents the “angel of death,” the Ghost of Christmas Past represents the mystery of time. I would suggest that it is the past, more than either of the other modes of time, that makes us aware of this mystery. What is peculiar about the past is that it has actuality, but not the immediate accessibility of the present. So it’s going to take on a more mysterious quality for us. But there is something else as well. We live always in the present, to be sure. But the more aware we become of ourselves (growing from infancy to maturity), the more aware we become of our present and our past. We become aware of events and realities that, in various ways, contribute to and influence the present situation. It seems that we first learn this in reference to ourselves, and then eventually to cultures, etc. And from that, we infer that present realities contribute to an as-yet unrealized mode of time — namely, the future. In short, I would suggest (and I’m no philosopher or developmental psychologist, so take my words with a grain of salt) that perhaps our sense of time develops out of our sense of the past. I will conclude by attempting a very basic summary of how Christians understand time: Time pertains to creation’s movement, under God’s providential guidance, toward the “summing up” of all things in Christ Jesus (Ephesians 1:10). 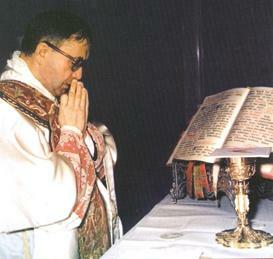 What this will look like in the end, “no eye has seen, nor ear heard, nor the heart of man conceived” (1 Cor. 2:9). This is a destiny that involves the whole cosmos, but also each human being individually. Our story is His story, our time a longing for His eternity. I’ll look closer at Dickens’ “time-honored” ghost in part two. 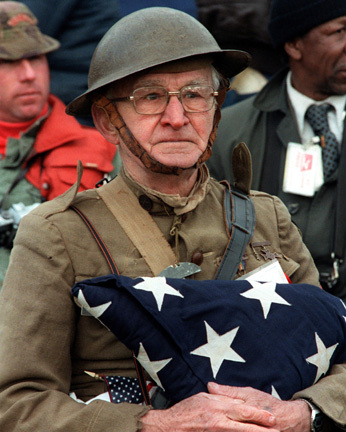 Veterans Day is one of those rare holidays that pay homage to the lost virtue of heroism. Along with our policemen, firefighters, and other public servants who put themselves in harm’s way for our freedom and safety, our men and women in uniform are a sign of contradiction. Most of us prize subjective contentment as the summum bonum of life. We pride ourselves on enjoyment and convenience. So when people — flesh-and-blood human beings just like us — dedicate themselves to complete self-oblation, to the risk of life and limb for a cause higher than themselves…well, we cannot help but admire that, but at the same time it’s hard for us to understand. Our veterans and those currently serving speak to us of mankind’s greatest potential glory. For to give oneself away in the service of others and of a higher cause is part of the essence of sainthood, the call to which is universal. Okay. So we’re all called to sainthood. But I want to reflect a little bit on those who are called to a higher degree of sanctity during this life — not for their own glory, but for the good of the multitudes. The ones I speak of are veterans and warriors indeed, but of a different sort. Enough said, right? I can’t help but think that J.R.R. 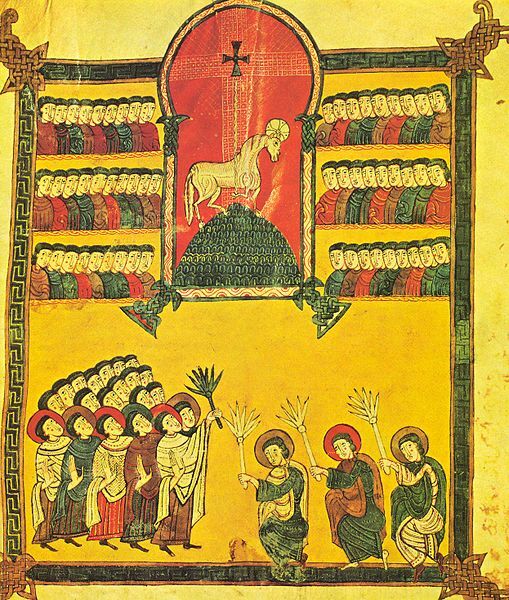 Tolkien, a devout Catholic, had in mind the priests who raised him as an orphan, who absolved him of his sins, who gave him Our Lord in the Eucharist (Tolkien was a daily communicant), and who lived lives of chastity, prayer, discipline, and service so that Christ’s work may continue to be present in and nourish the world. Anyway, I’ll be expanding on how this applies to the priesthood in my next two illustrations. P.S. I am assuming this quotation falls under Fair Use laws, as my intention is to comment on it. But if it in any ways violates copyright law, someone please let me know, and I will promptly either remove it or modify it so that it is shorter.